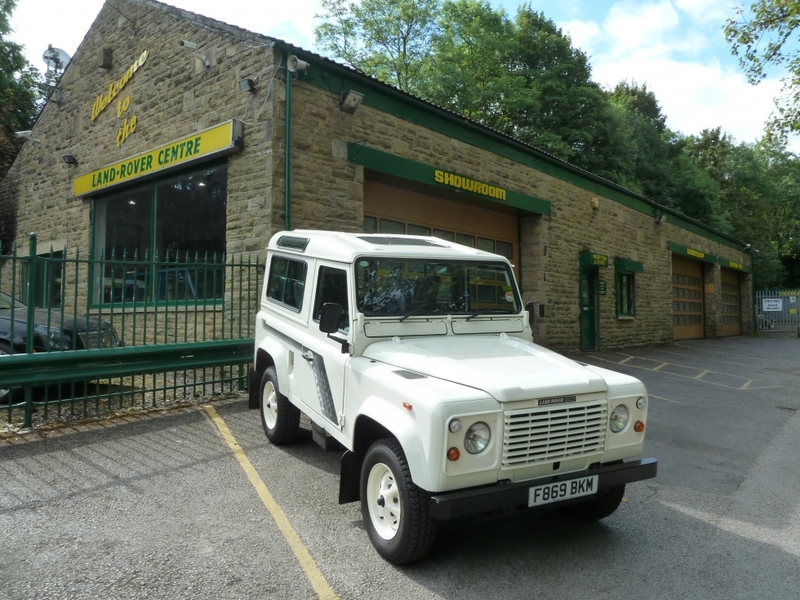 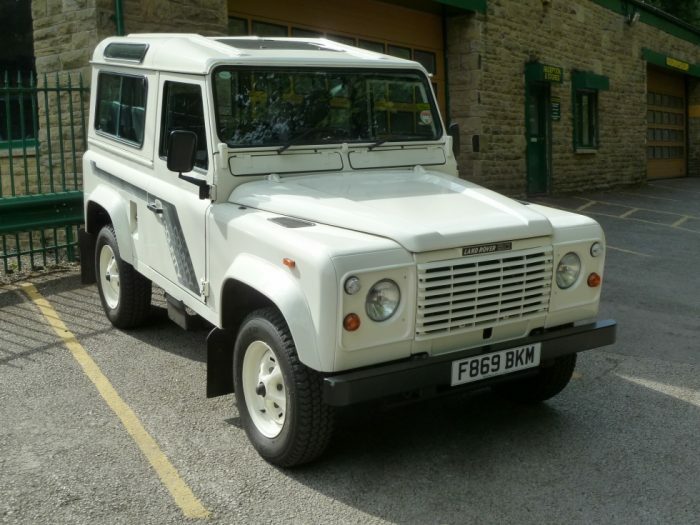 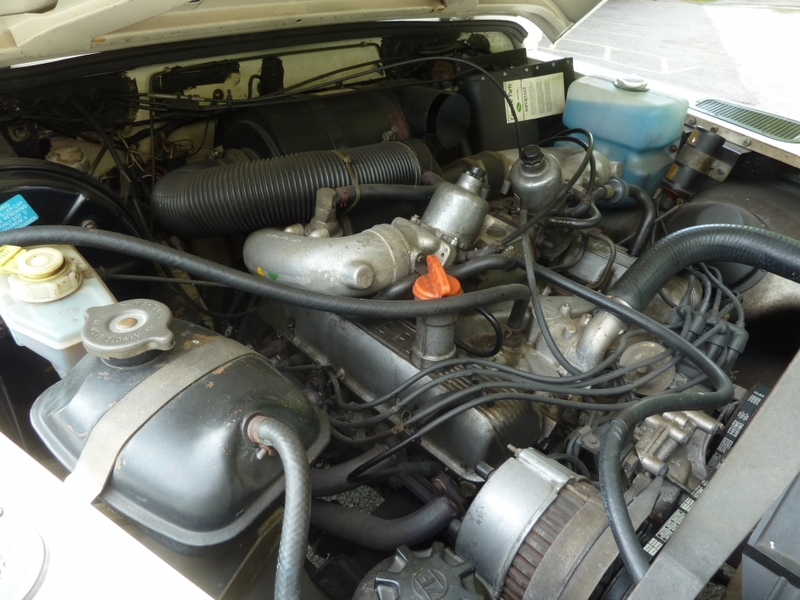 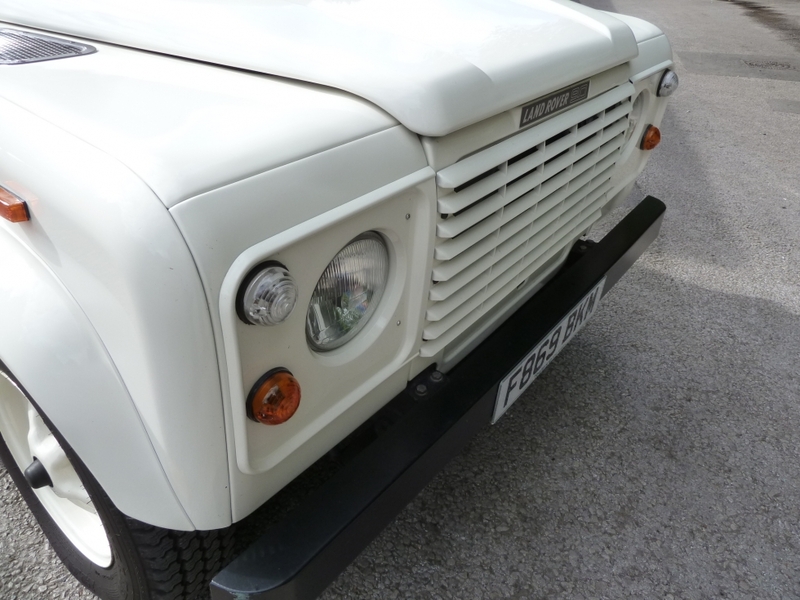 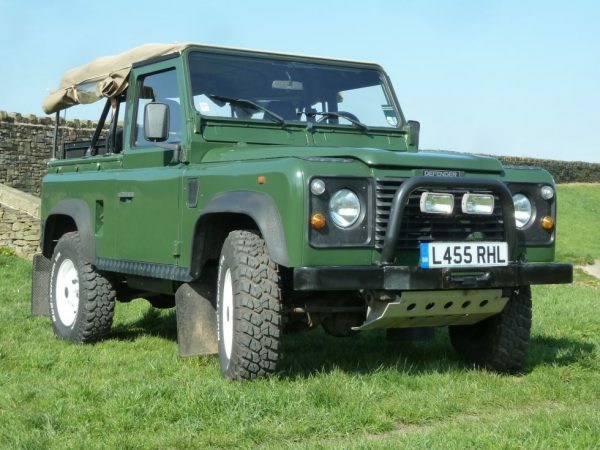 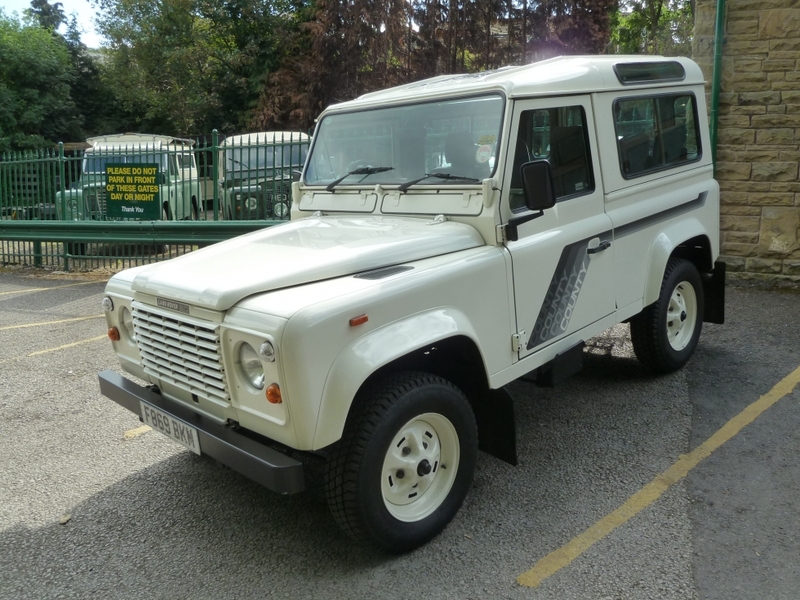 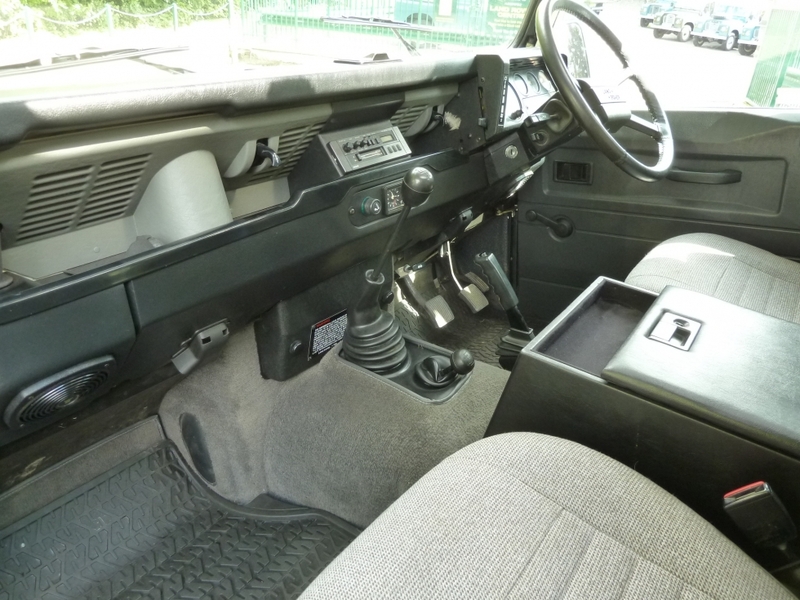 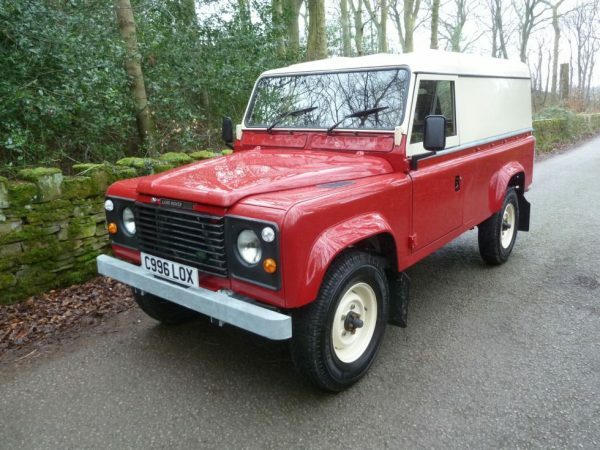 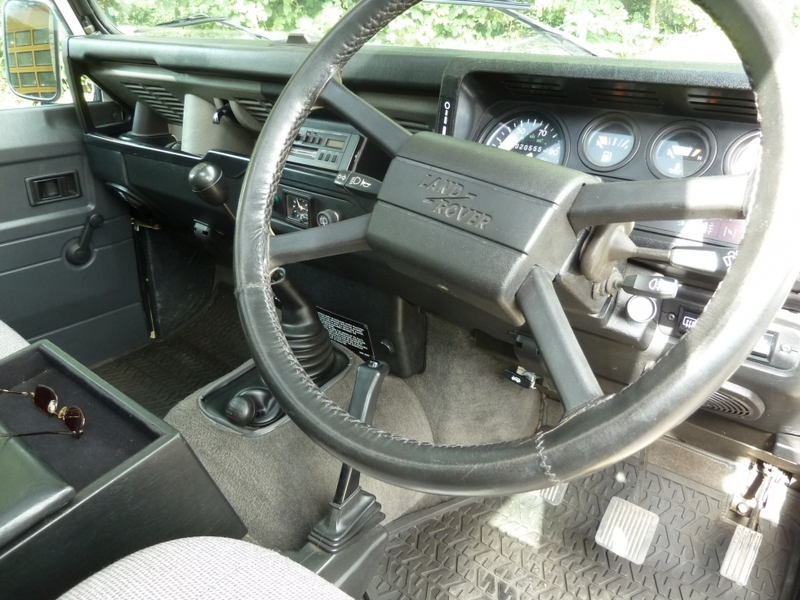 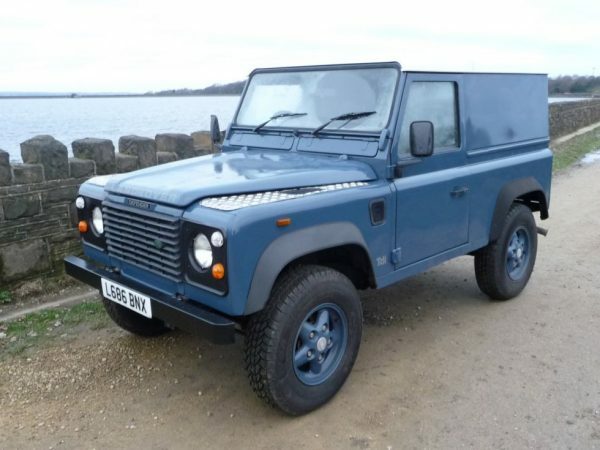 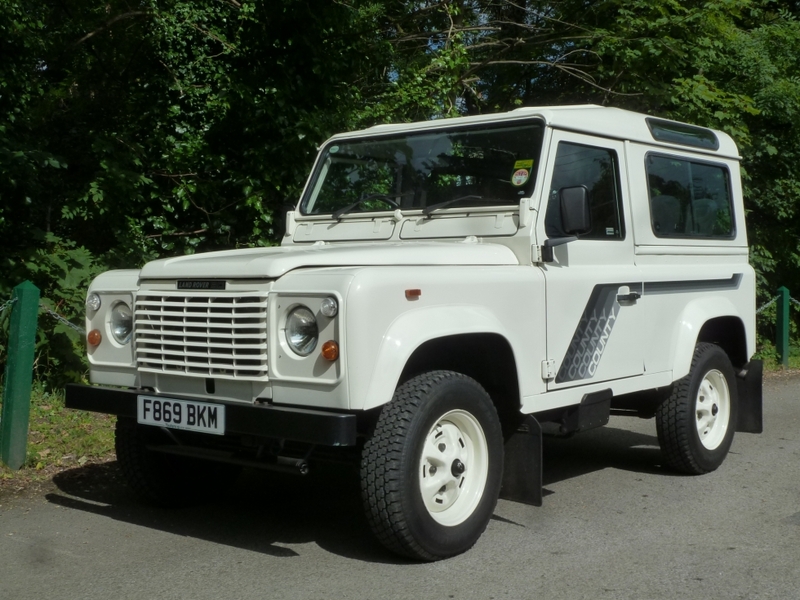 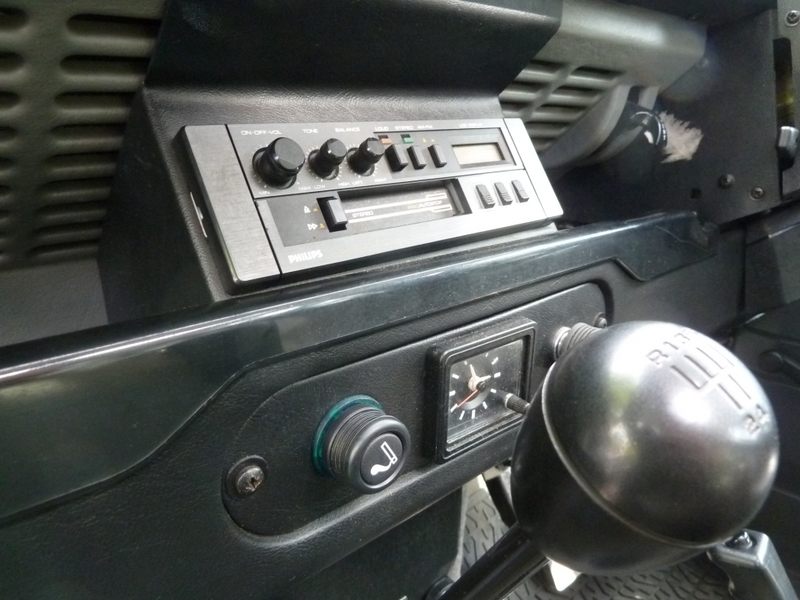 Home / Land Rovers for USA export / Defenders for USA Export / F869 BKM – TIME WARP – 1988 V8 90 County Station Wagon – 22,000 Miles !! 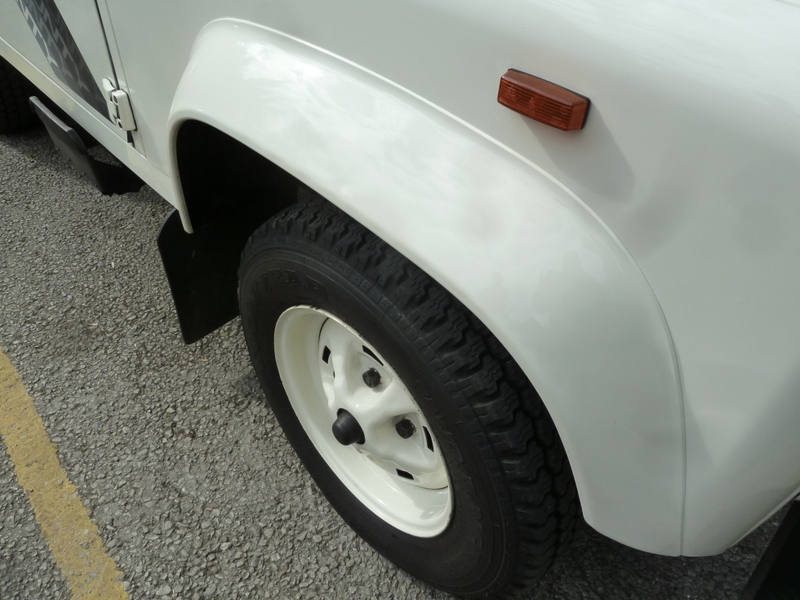 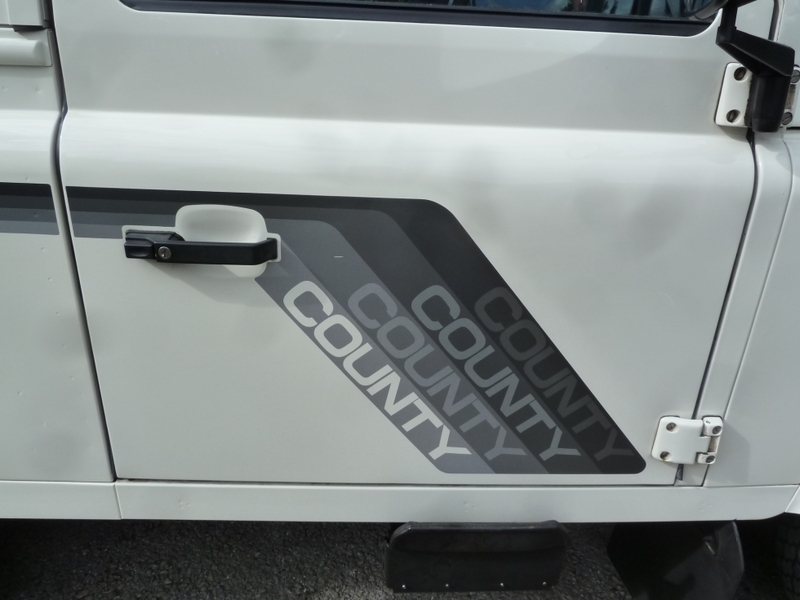 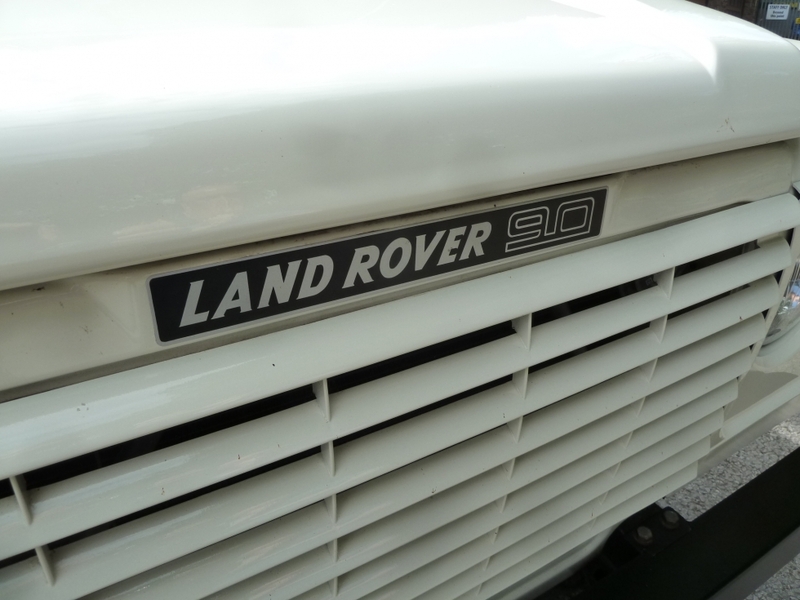 With all the fuss surrounding Defenders in the USA – You would be very secure in the knowledge that this Land Rover is 100% original and 100% legal to be imported into the USA. 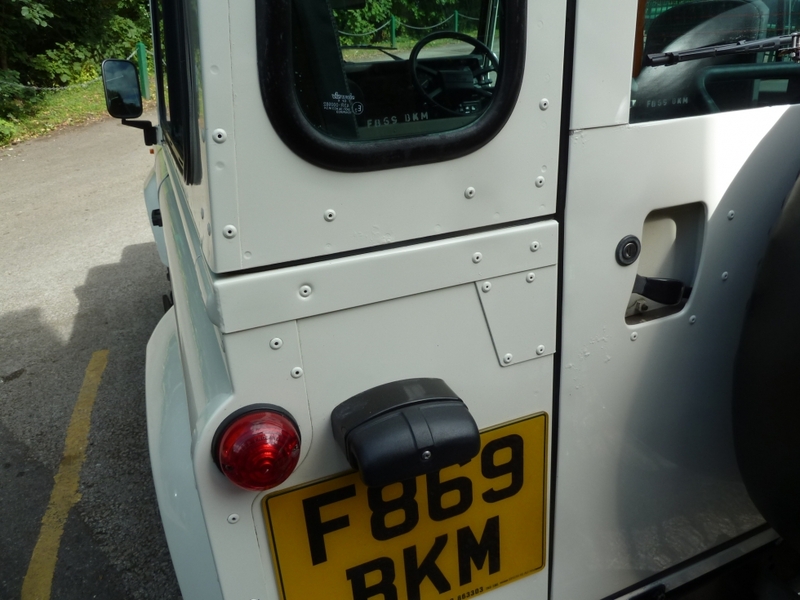 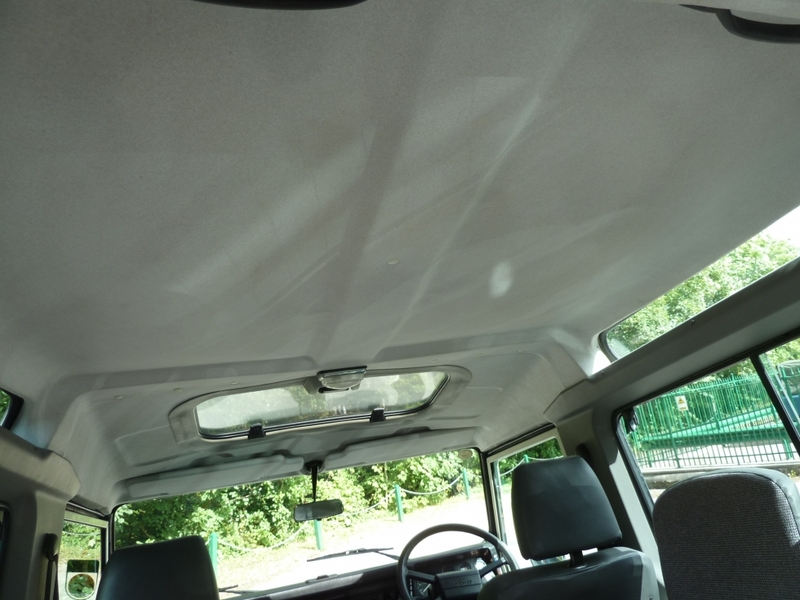 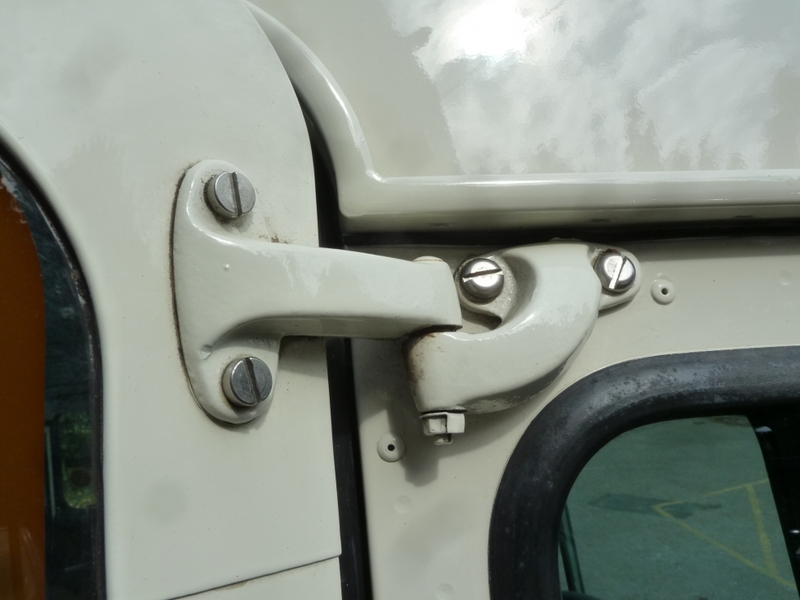 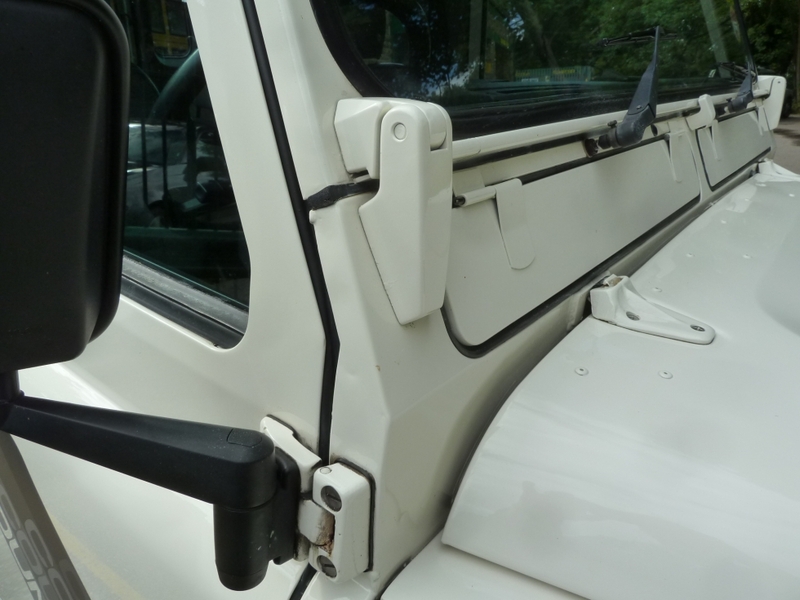 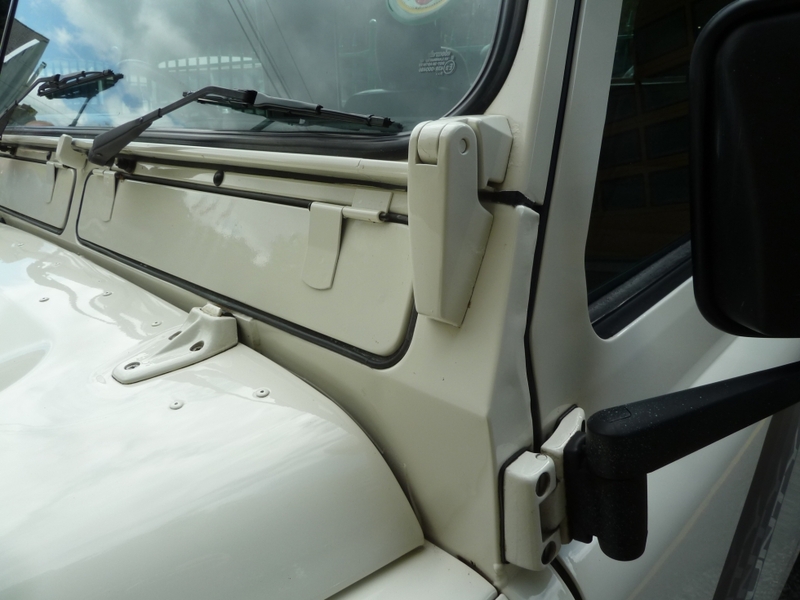 You would not have to fear a “knock on the door” months or years later as some unfortunate Defender owners have had. 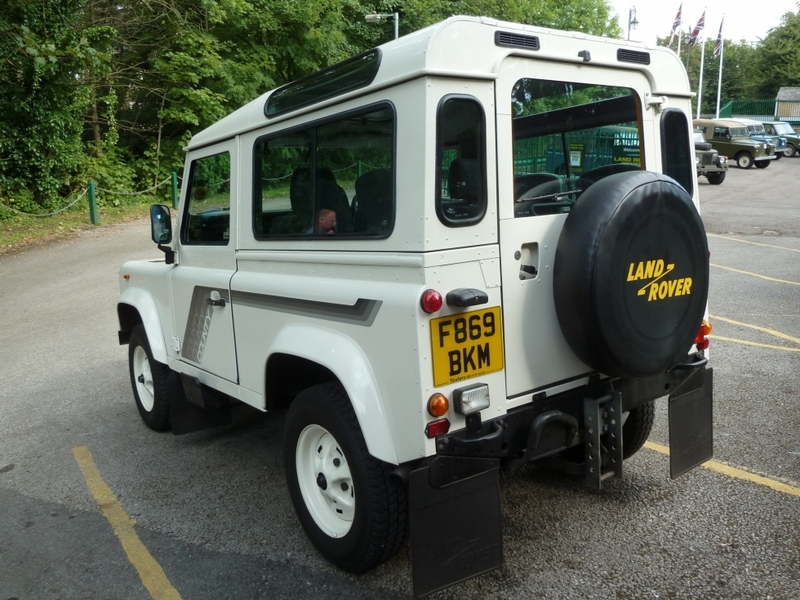 To be sold fully serviced, with 12 months MOT and Export Warranty.